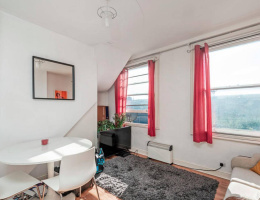 Set on the second floor of a period terrace in a superb Chalk Farm Road location, is a one bedroom apartment with open-plan kitchen/lounge. 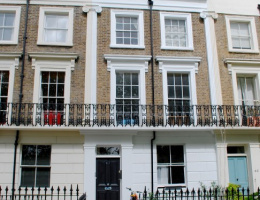 Set on the first floor of a period conversion is this one bedroom flat, with open-plan kitchen / lounge, located just minutes walk from Camden Parkway and Regents Park. 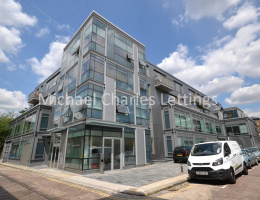 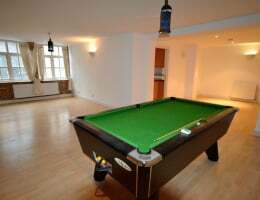 A fantastic, furnished, 3 double bedroom, 2 bathroom flat, set on the 3rd floor of this purpose-built block, within a short walk of Camden High St and its shopping, leisure and travel amenities. 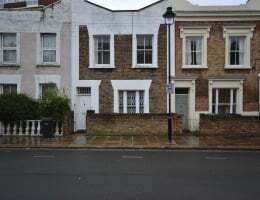 A three bedroom terraced house, ideal for families and 3 sharers, set on a quiet Cul-de-sac a short walking distance from Chalk farm road and all of its amenities as well as Camden and Kentish town. 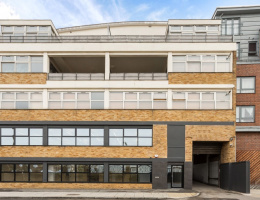 Set on the third floor of a purpose built development is this three double bedroom property with a fully-fitted open plan kitchen to reception with direct access to a roof terrace. 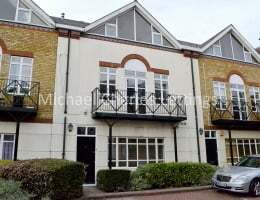 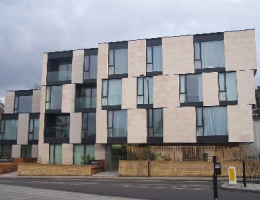 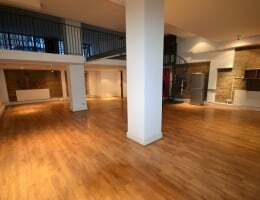 Set on the first floor of the Latitude house development is this large one double bedroom flat.